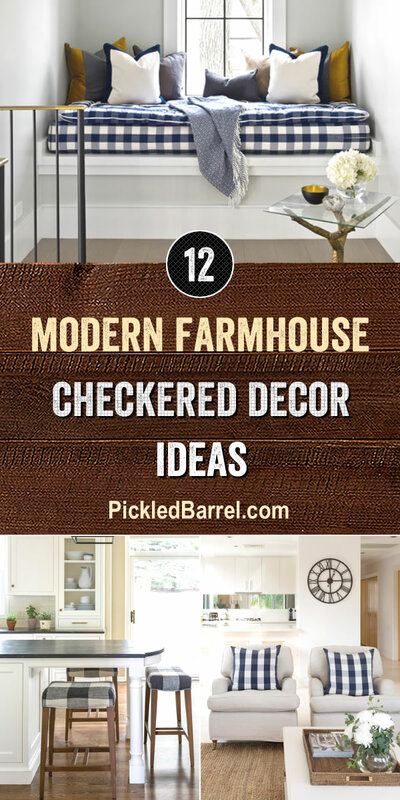 Modern farmhouse checkered decor ideas are up! Checkered decor has a special place in modern farmhouse style, so today we are taking a closer look at fabulous ways to use it in your own home. “Check” it out!